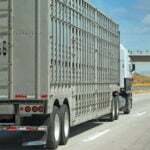 Solid herd management practices mitigate the threat of a scours outbreak. 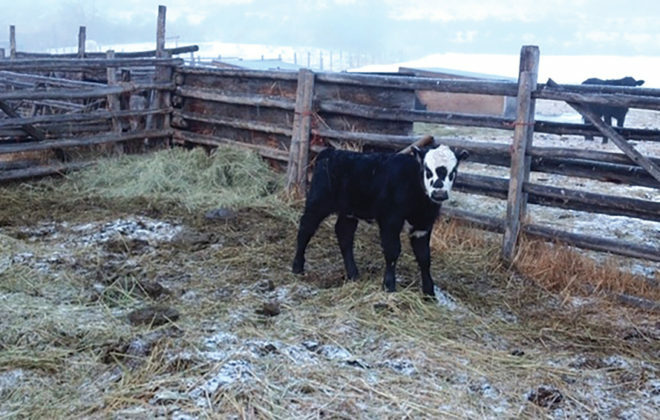 While rotating calves through pastures is less common than some of the more obvious measures taken, those who do use it swear by its effectiveness. 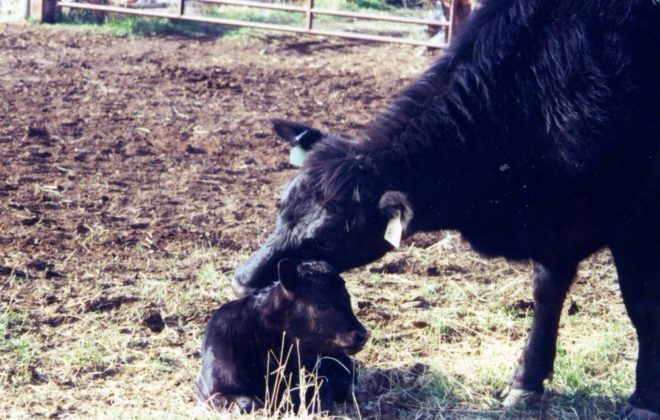 One such cow-calf operation is Whiskey Creek Ranch, owned by Clay and Jesse Williams. 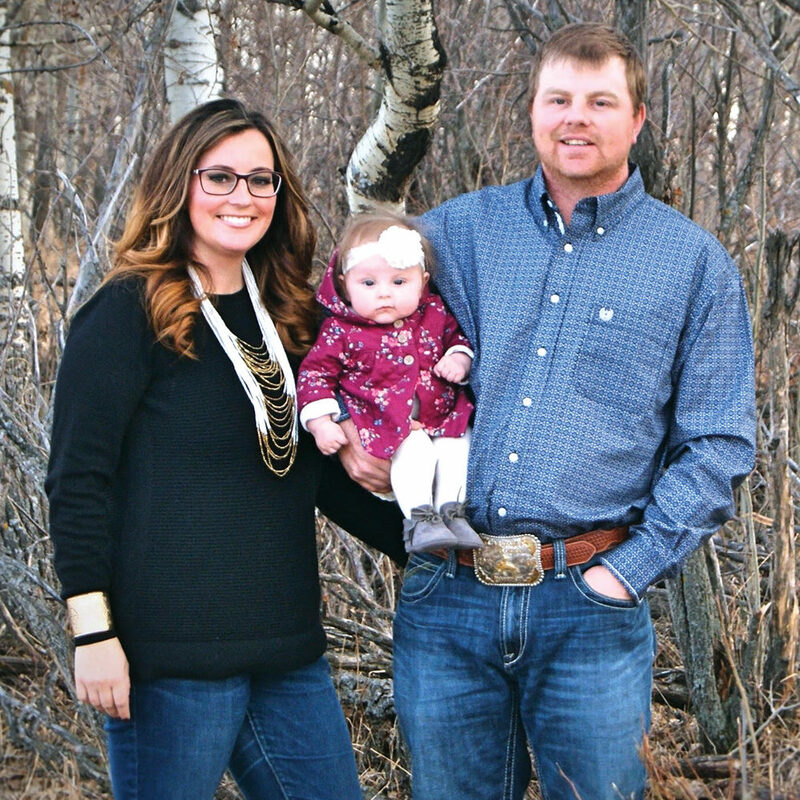 Jesse is a past Cattlemen’s Young Leaders Program graduate and current Alberta Beef board member. This young husband-and-wife duo started their cow-calf operation near Hanna, Alta., four years ago. 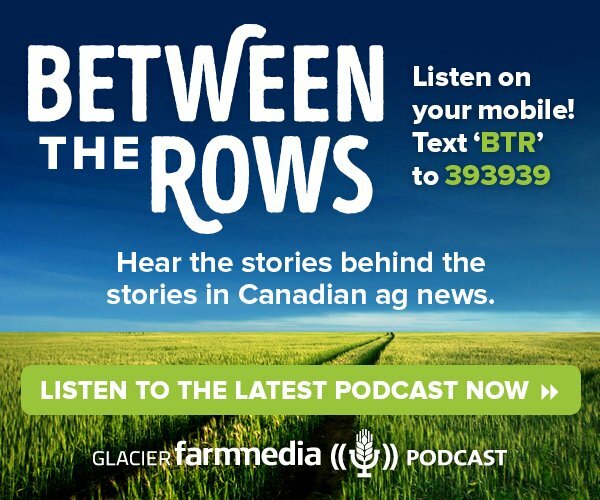 They had both just returned from a hectic few years in downtown Calgary getting their respective educations and working lucrative jobs in order to kick-start their ranching dream, Jesse with her botany degree and Clay as a petroleum engineer. 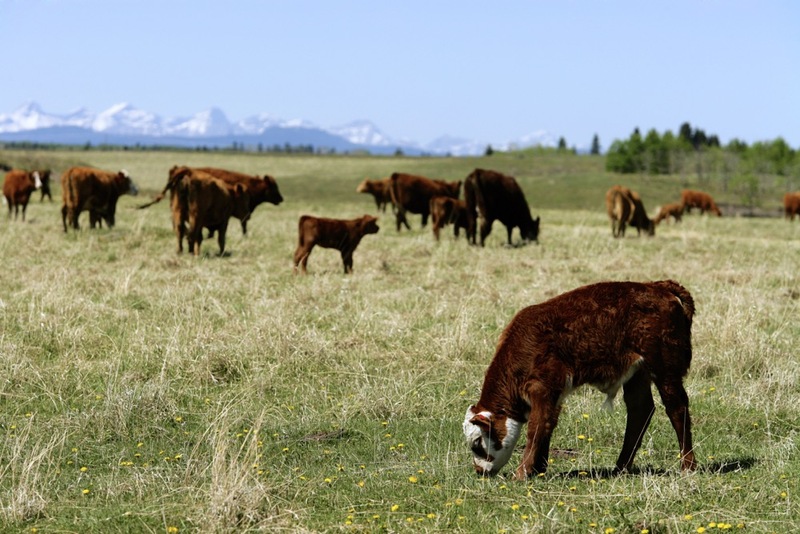 Both had ranching backgrounds and concrete ideas of what was important to get their operation started and how to make it profitable for the long-term growth and expansion goals they had in mind. 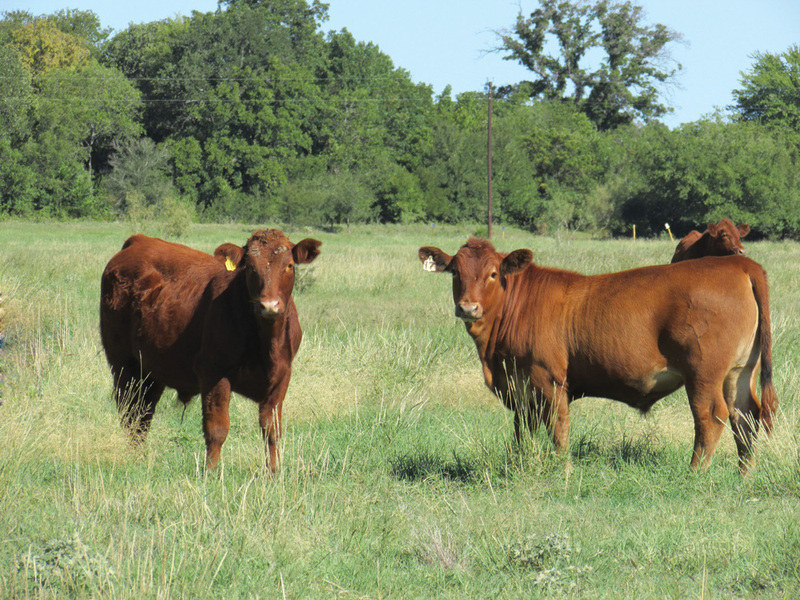 It was obvious to them that the higher percentage of calves they could wean — and ultimately sell or retain for breeding — the more likely they would be able to sustain and grow their operation. Scours may not seem like a critical issue in the Hanna area, which is often drought-stricken. But both Clay and Jesse have off-farm jobs that keep them busy later in the spring. It makes more sense for them to finish calving in March. However, in their area March conditions can swing from dry ground to snow-covered to muddy within a few hours. Fortunately, Clay’s parents had used a pasture-rotation system for years. They “created their program based on their experiences calving purebreds in February and March over the years,” says Jesse Williams. This made it an easy decision to model the new Whiskey Creek Ranch setup after a tried-and-true system. 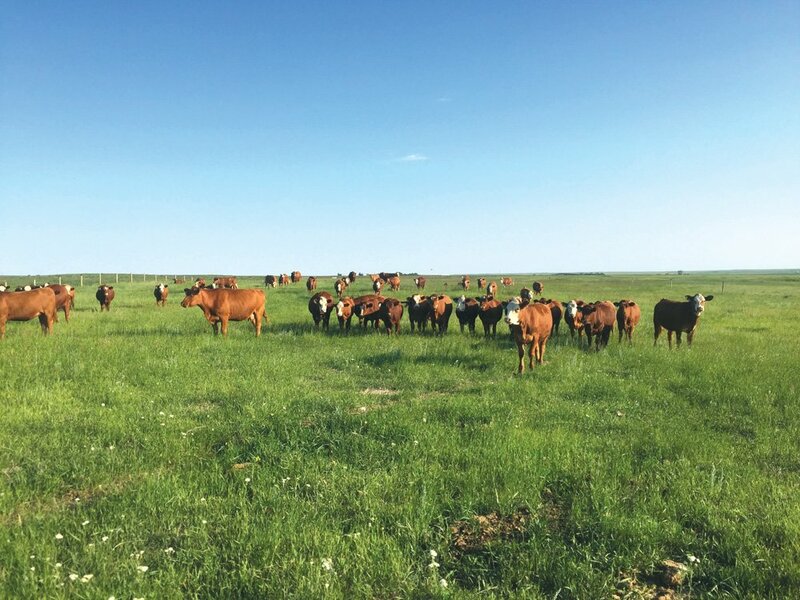 For their 150 head of Simmental/Angus-cross cows they designed and built a series of small pastures to facilitate three distinct groups during calving season. First they have one specific pasture where they house the cows before calving that is not used at any other time of the year. The cows in this area are closely observed via a camera system for signs of an impending birth or new hooves on the ground. 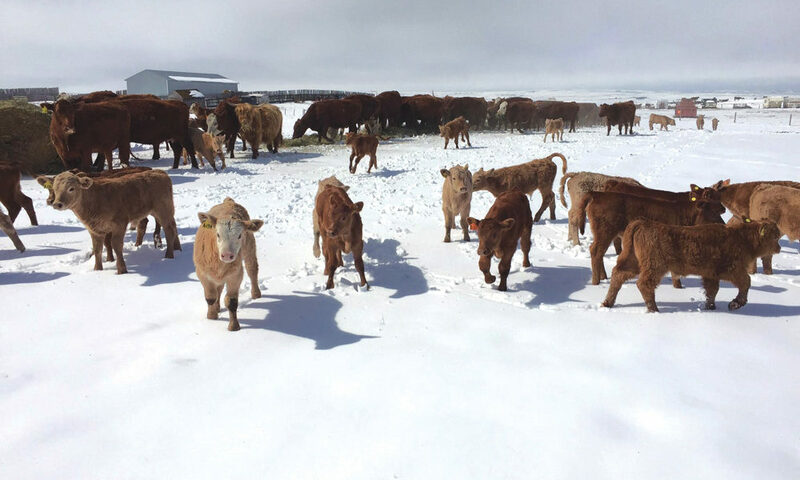 Calving conditions in March can vary from bare ground to snow. 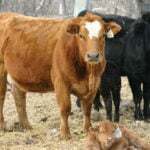 Once the cow calves, or is about to calve, she moves to the second stage of the system. The pair stays here for up to 36 hours, cameras present, so that Clay and Jesse can monitor them for any sign of illness. “The rotation system means you are looking at those calves daily and you can easily identify any scouring calves immediately, isolate the problem and prevent the spread,” says Williams. The area in the second phase is well-bedded and the bed pack is constantly being changed out to reduce the chance of illness. “By limiting the exposure of other calves to scouring calves or infected bedding (especially during those first few fragile days) you can prevent a herd-wide problem,” says Williams. Once they are confident the calf is in the clear health-wise, the cow and calf are relocated to the after-calving pasture. Alternating the pasture that they use for this third and final phase of the system on an annual basis is key to the system’s success. Aside from the rotation system, there are a few additional pieces of the puzzle they think are instrumental in cutting scours incidents. 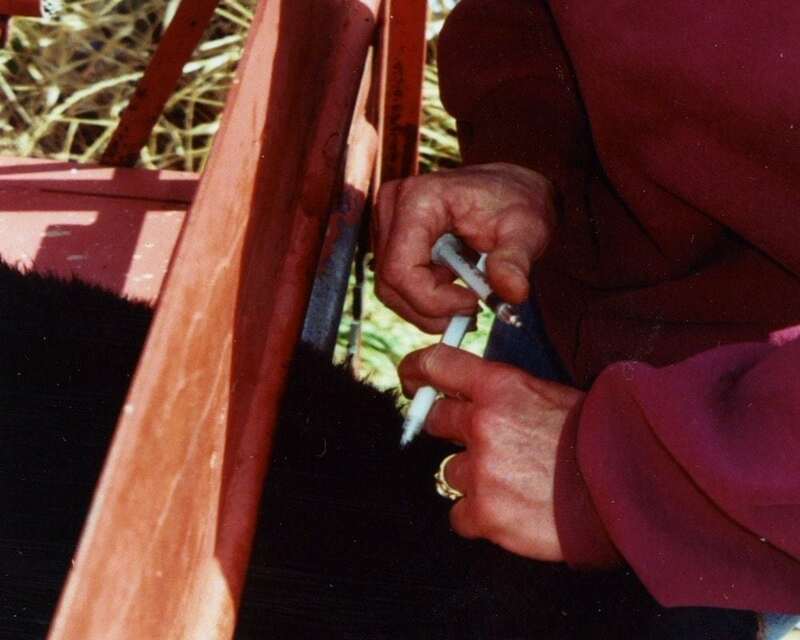 Inoculating the cows with a scours vaccine before calving boosts the calves’ immune systems in utero. They have also noticed that the better body condition score the cow has, the more likely the calf is to have a stronger immune system. 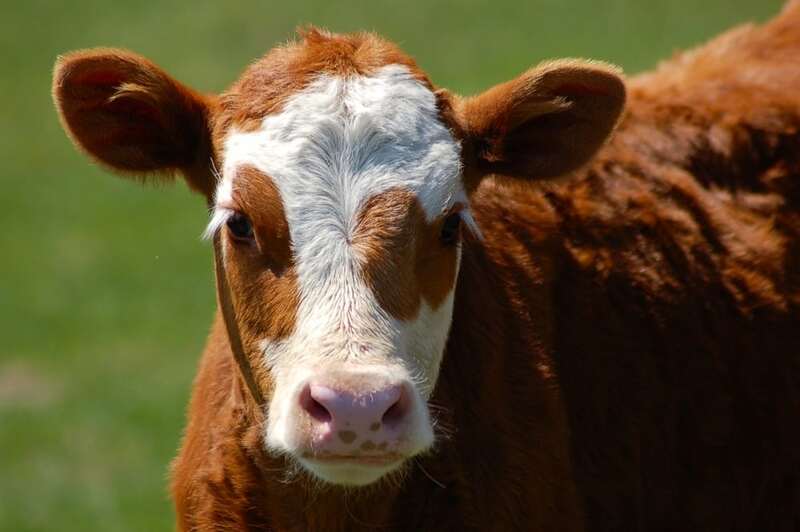 Along with that, careful observation of the calves allows them to spot early symptoms and then treat the animal accordingly, generally with a combination of scour bolus and electrolytes. 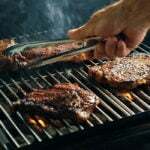 “Preventing dehydration is the absolute key to getting these calves healthy. Once a calf gets dehydrated things can get really bad really fast,” says Williams. Williams admits that while this method has worked exceptionally well for them, having never lost a calf to scours so far, it does have its drawbacks. It is a labour-intensive system that only works if you are diligent about keeping a close eye on the animals and are willing to be constantly moving the freshly calved cows, along with their calves, through the system. She also notes that when calving out cows in close quarters, often in wet, sloppy conditions, some calves are bound to contract scours. 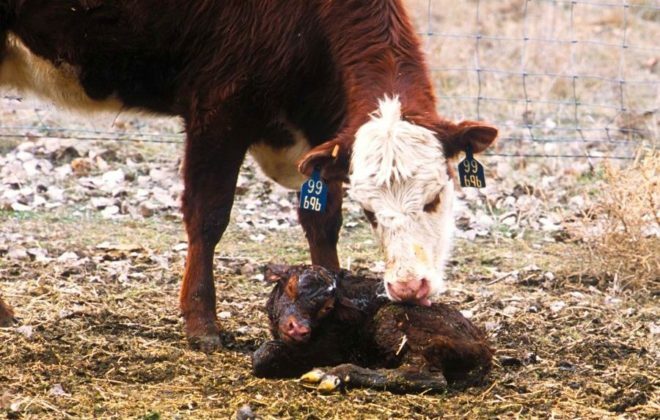 If you are not equipped with the knowledge and skills to identify and treat these calves properly at the onset of the illness, and have to call the vet, it will cost you a lot of money. 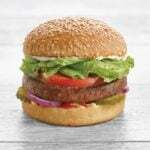 Fortunately, the two of them are able to avoid this additional cost by performing these tasks themselves. There’s also a cost to reconfiguring a place that’s not otherwise set up for this type of system. This could include the addition of portable shelters and windbreaks that can be moved often, electric fencing or camera systems. 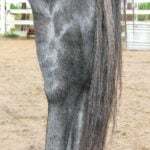 Not only that, the animals have to adjust to the system and be comfortable with more frequent handling, as well as having their calves handled on a regular basis. 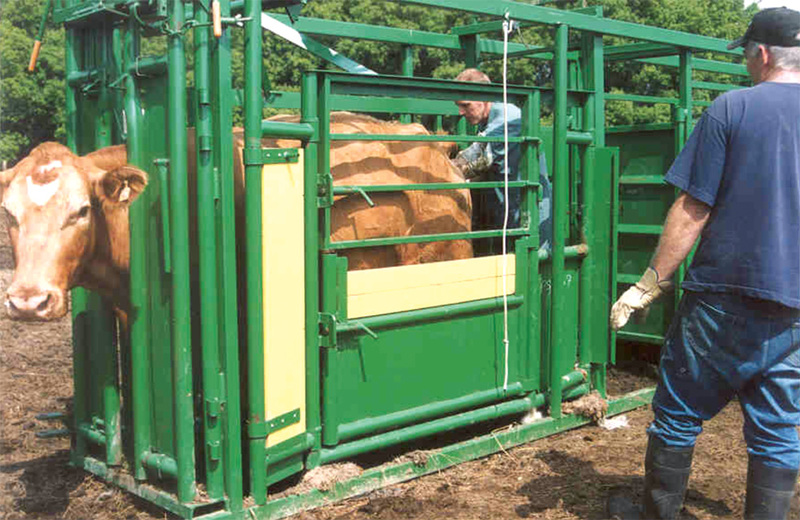 Still, they’ve found that pasture rotation is an effective way to manage scours in their operation. They’ll continue calving in March with this system because, as Williams says, it works best for their lifestyle, allows them to manage scours easily, and helps them put pounds on their calves. Jesse and Clay Williams have big plans for the future of their operation. 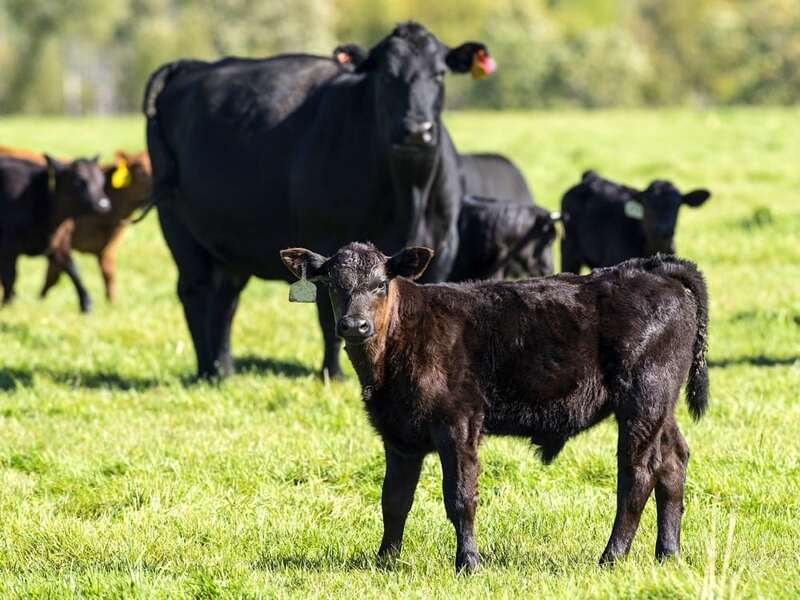 With customer demand steadily increasing for their easy-calving, maternal Simmental/Angus replacement heifers, they want to continue to grow their cow herd as aggressively as possible to meet that need. In July 2018 they welcomed daughter Harper to the crew. Harper’s arrival hastened their decision to expand their small herd of purebred Simmental cows to give her the opportunity to show cattle when she gets older. They also have a few ideas for improving their current calving rotation system. As their herd grows, and they depend less on their off-farm jobs, they intend to increase the number of pastures used in their rotation. “We currently switch between two after-calving pastures but our calving and immediately-after-calving pens/pastures are the same each year. 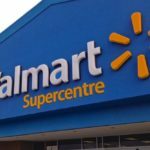 I would like to be able to rotate those pastures and pens more, just to be sure we aren’t fostering any scours year-to-year,” says Williams.